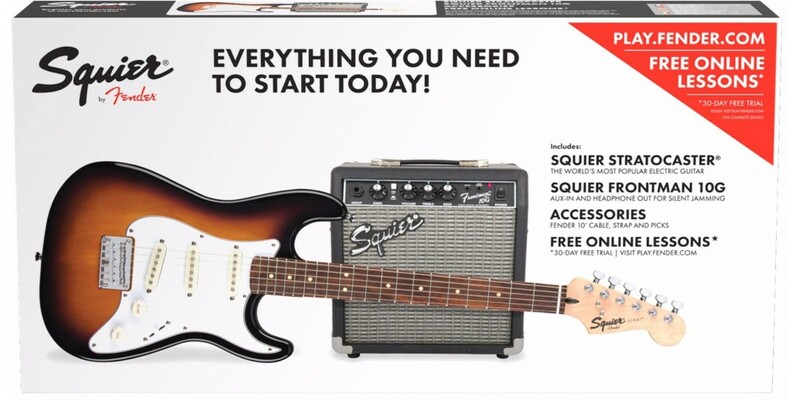 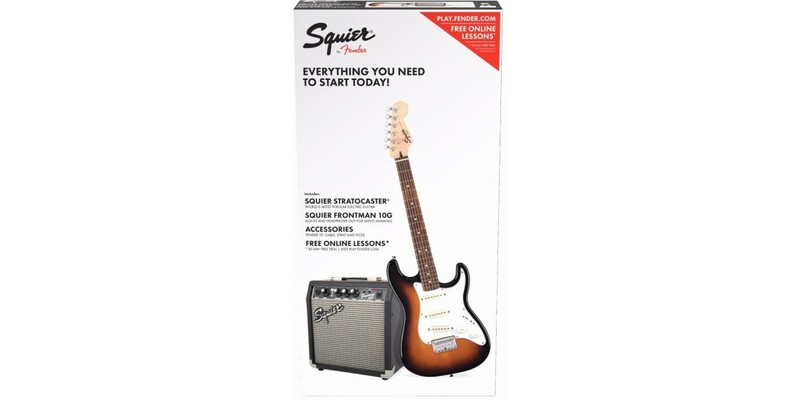 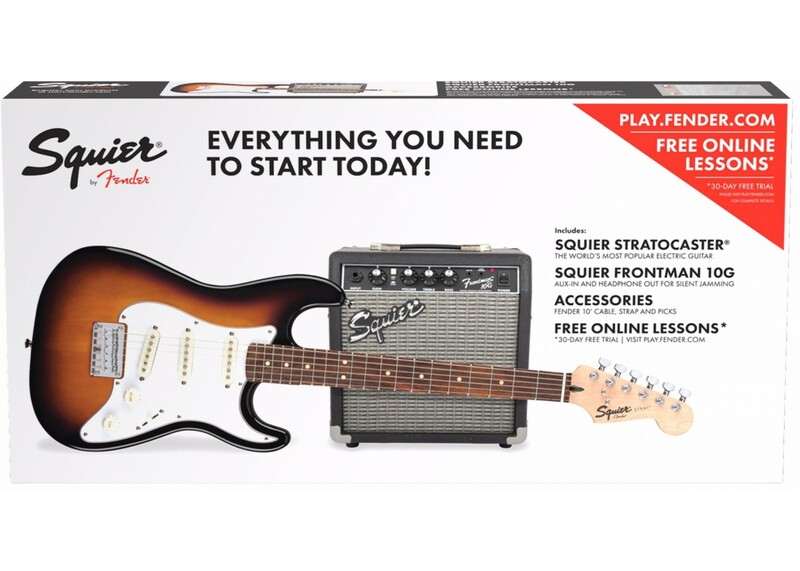 A perfect choice for beginners, the new Squier Strat® Pack has everything you need to begin playing right out of the box. 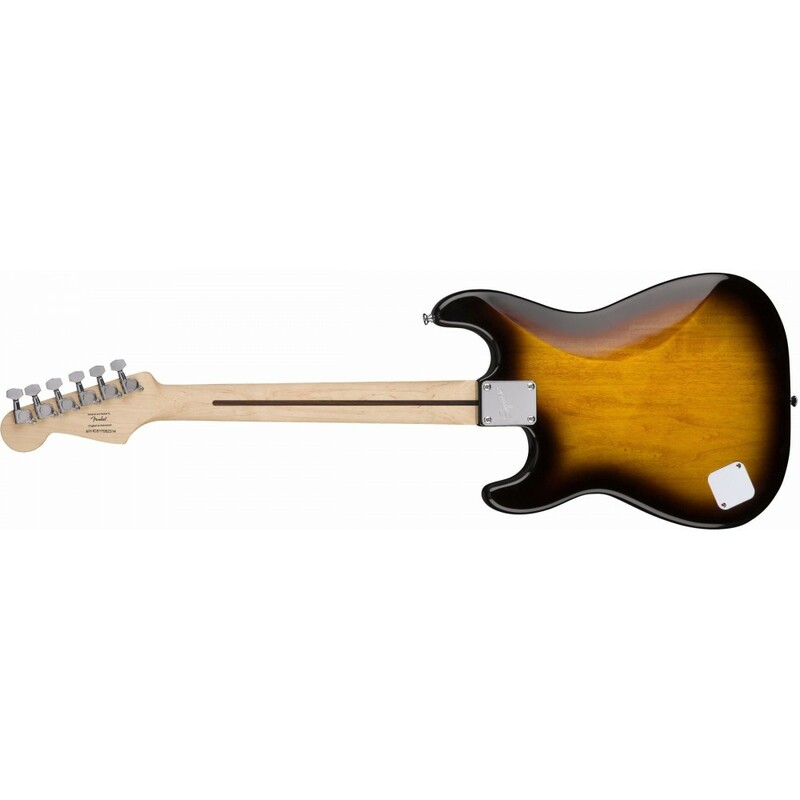 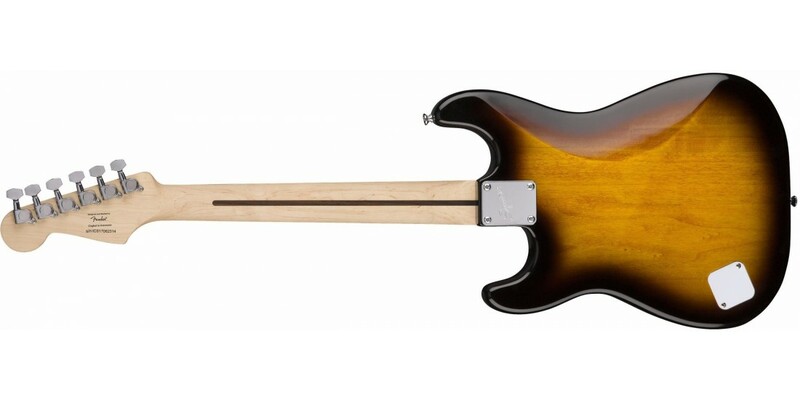 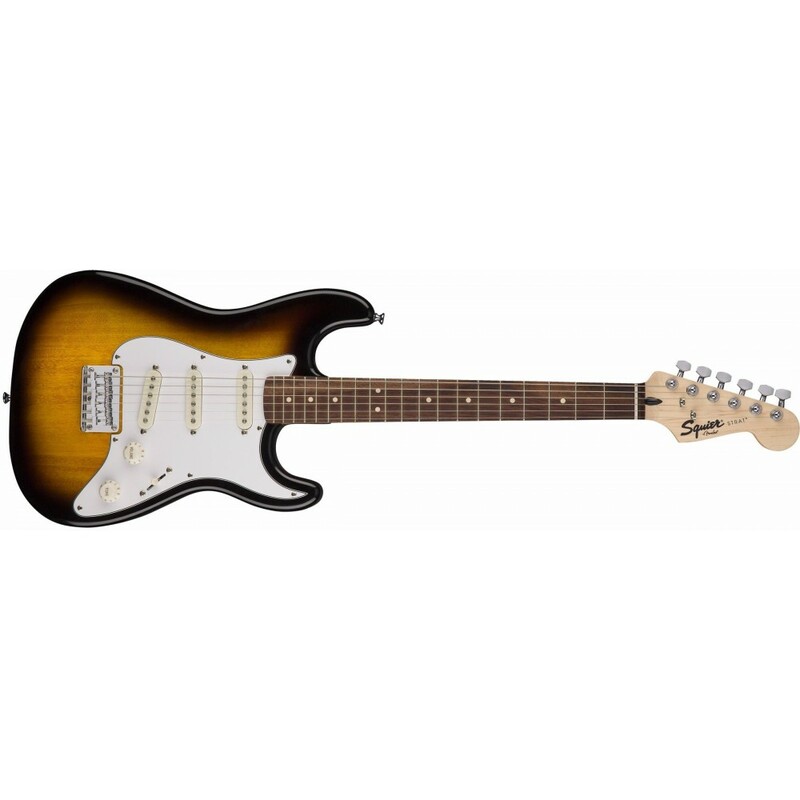 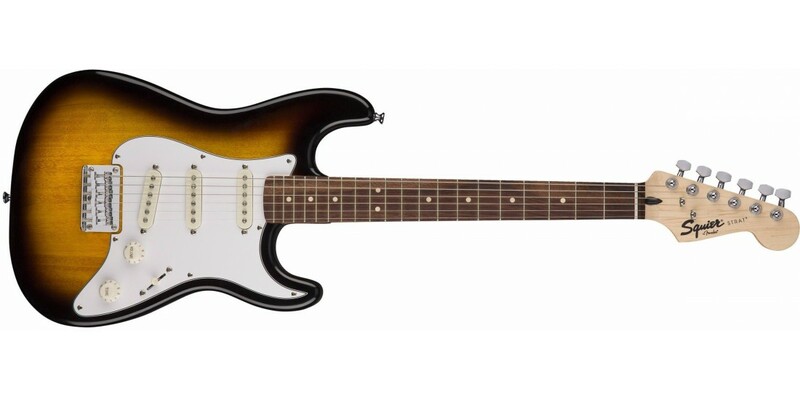 The short-scale Stratocaster (24”) is ideal for players with smaller hands and provides a comfortable playing feel. 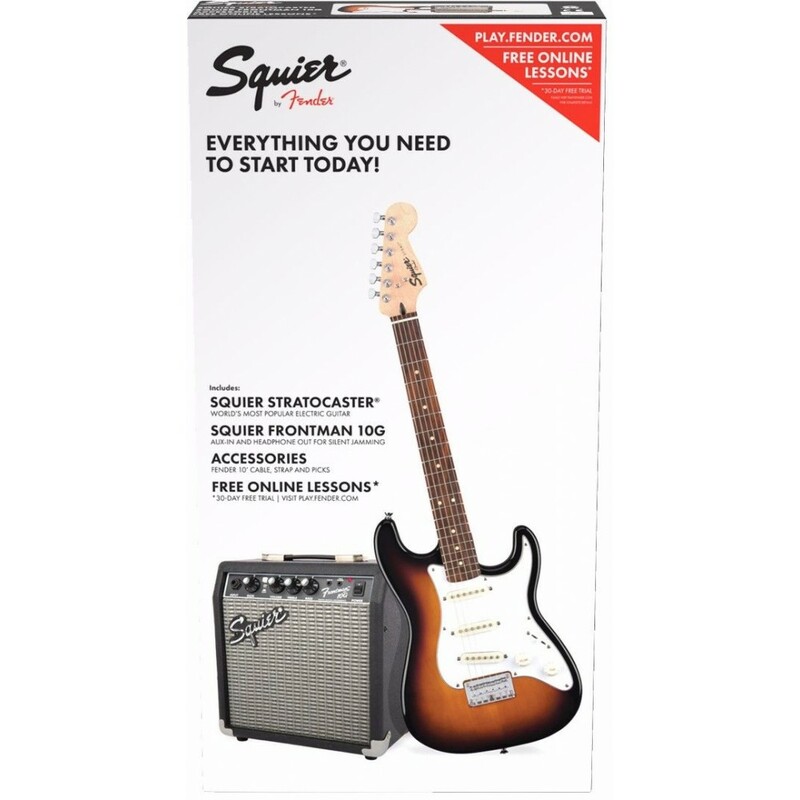 Other features include a lightweight body, a hardtail bridge for rock-solid tuning and three single-coil pickups for classic Strat tone. 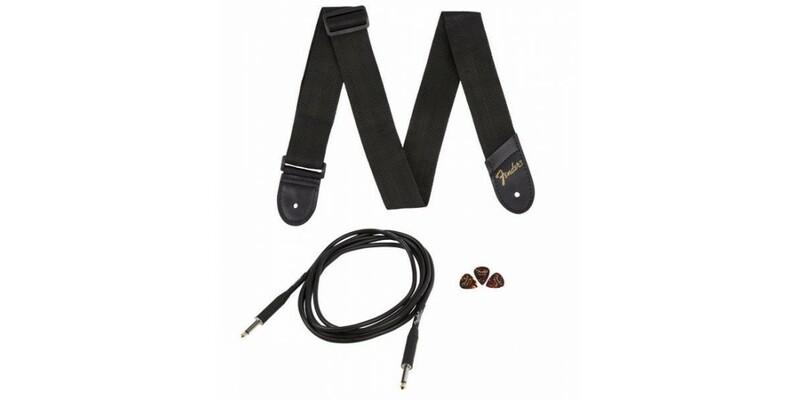 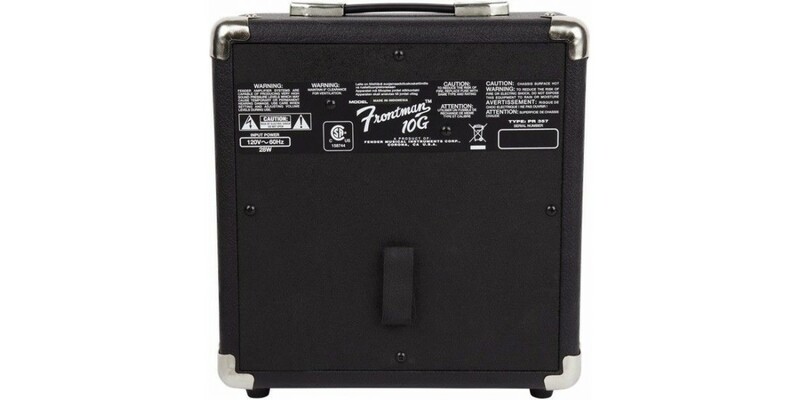 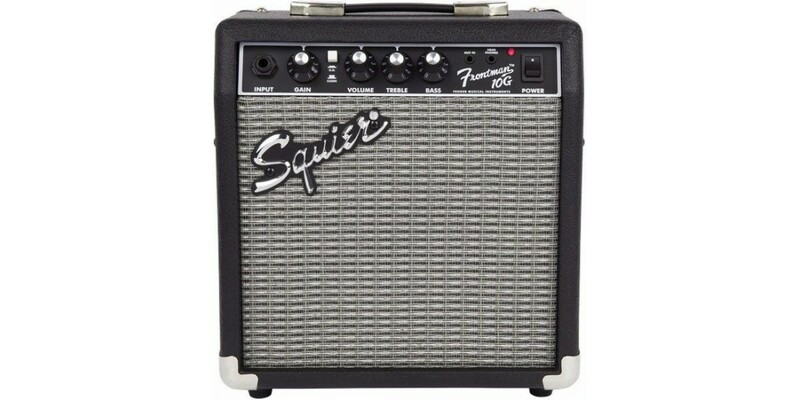 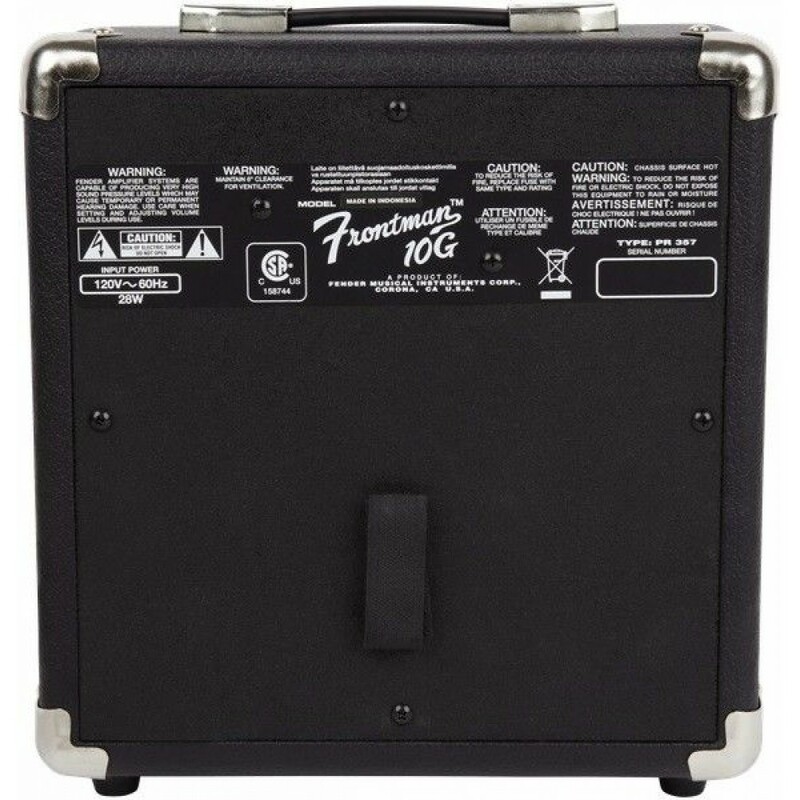 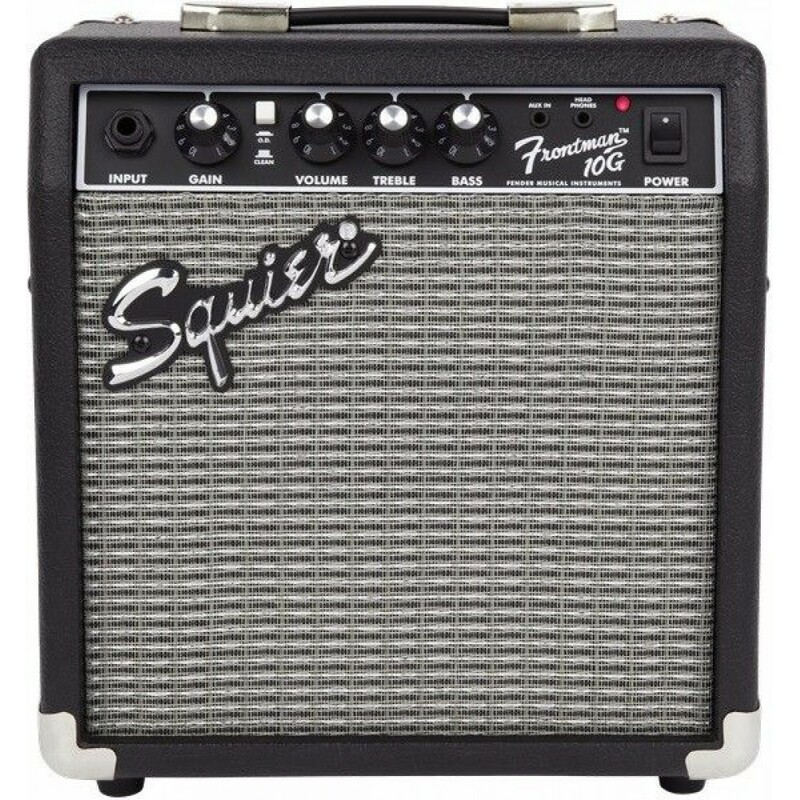 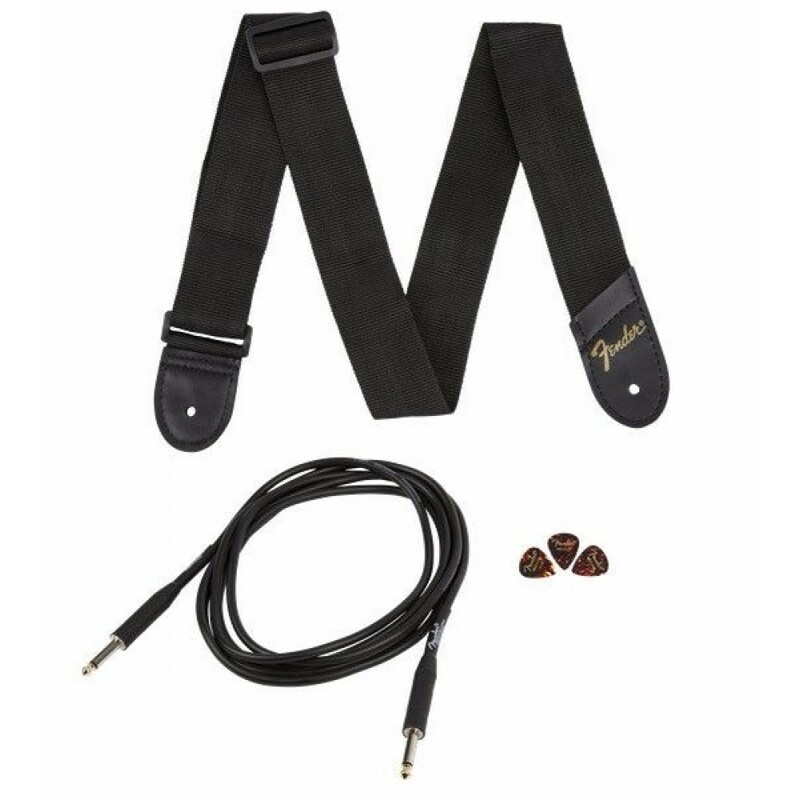 Included Accessories Fender Frontman 10G Amp, Cable, Strap and Picks.